Adorable Collection of 9 Cottages. 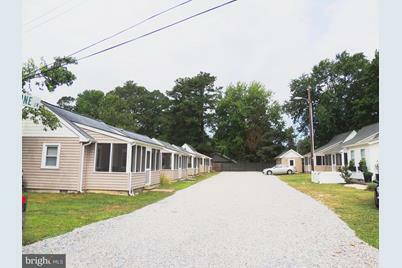 Unit 2 has a full kitchen, full bath, one bedroom, open living/dining room, and a large screened porch. 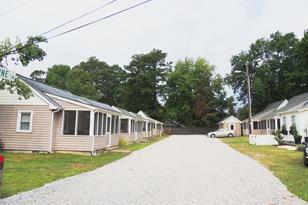 Each Cottage offers central air and heat for comfortable year-round living. This Unique community is within an easy bike ride to downtown Rehoboth, the beach and boardwalk. Community offers shared laundry facilities on-site that are "not" coin operated. Water, sewer & trash included in condo fees. You will not find a better buy at the beach! Please hurry - they won't last long at these prices! Perfect vacation cottage or great rental property! 37837 Cobblestone Lane #2, Rehoboth Beach, DE 19971 (MLS# 1001568426) is a Condo property that was sold at $181,900 on September 13, 2018. Want to learn more about 37837 Cobblestone Lane #2? Do you have questions about finding other Condo real estate for sale in Rehoboth Beach? You can browse all Rehoboth Beach real estate or contact a Coldwell Banker agent to request more information.